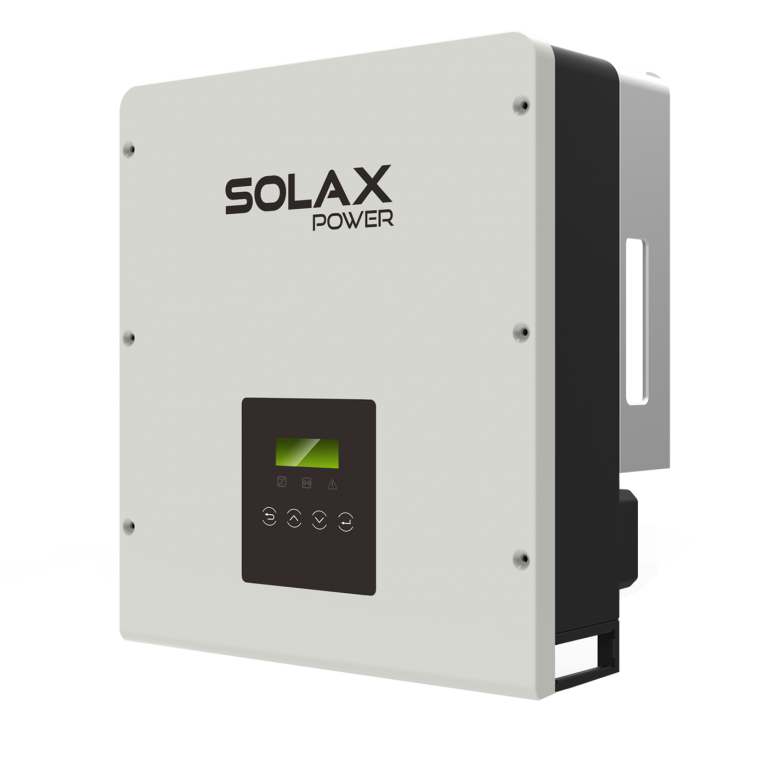 The all-new SolaX X1 Smart range of inverters promises unrivalled performance as it boats advanced DSP control technology, utilising the latest high-efficiency power components and achieving a maximum efficiency of up to 97.4%. 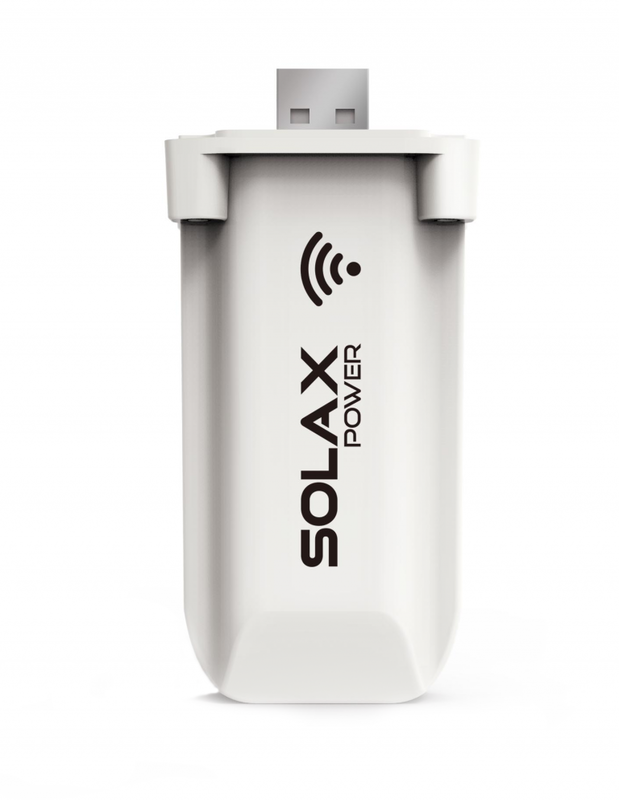 Pocket wifi from SolaX enables remote monitoring for the full SolaX inverter range. A simple plug in device will allow the end-user to view their systems performance anywhere in the world. Choose which items you power with solar in your home, monitor your PV production and view your current yield. It is all possible with the SolaX Cloud. (also could be monitored on SolaX Portal depend on the accessories version).